According to the ranking, Wyoming’s college students pay the lowest tuition fees across the U.S. ($4,175 per year on average). 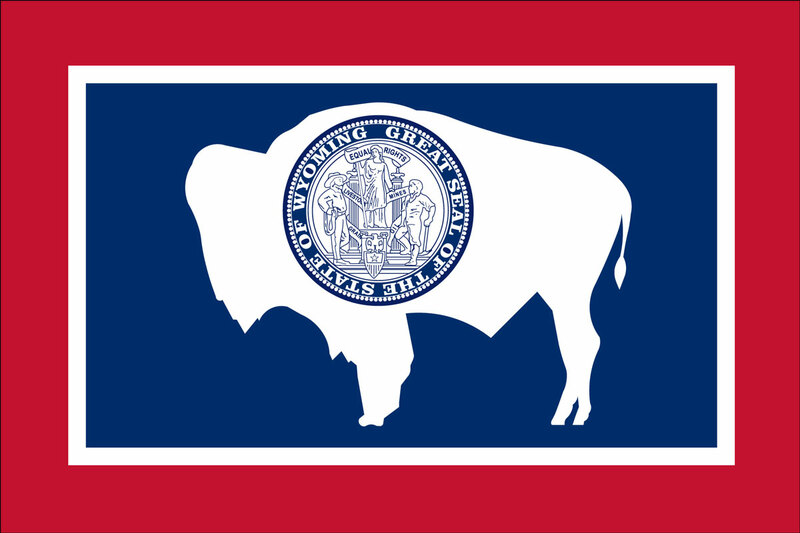 Wyoming’s 4-year college graduation rate ranked 27th at 55.5%. The state’s 38.5% of residents are aged 25. Those who have at least an associate’s degree rank Wyoming 29th in the nation. WY has a total population of 0.59 million, 39% of which is college educated. The median income across the state is $29,223. California scored fourth in the ranking of the best states for higher education. CA resident undergraduates have to pay $12,630 in systemwide tuition and fees. Non-residents might be required to pay up to $40,644 in tuition and fees. For this reason, California ranks 29th on the list for tuition expenses. In spite of costly education, Cali students have one of the lowest debt levels upon graduation. CA ranked 7th for both 2-year and 4-year college graduation rate. 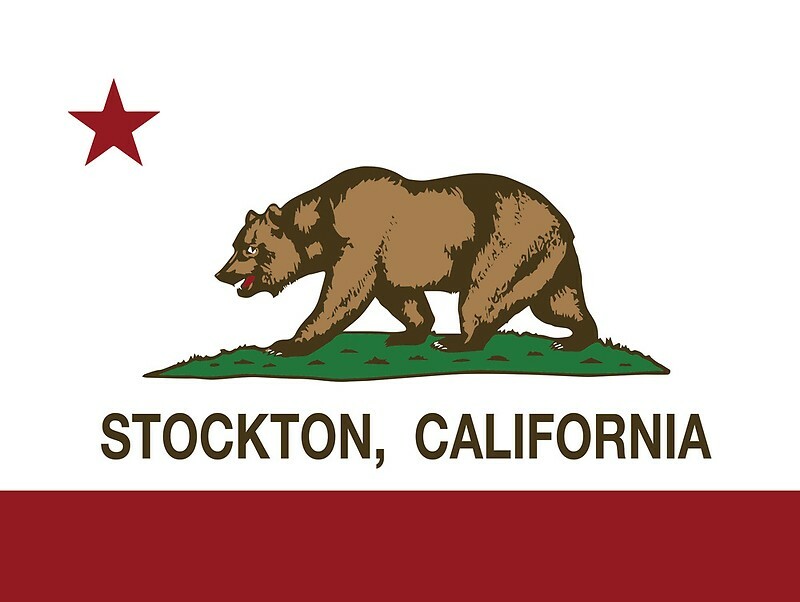 California has a population of 39.25 million, 41% of which is college educated. The median income across the state is $29,926. 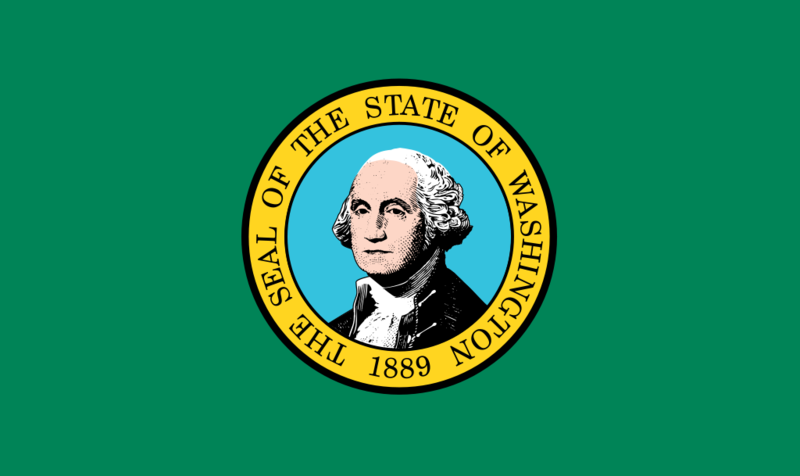 Washington scored the third in the rating of the best states for higher education. WA resident undergraduates pay an average of $9,884 and $1,225 in mandatory fees, but non-residents might pay up to $24,516 in tuition. These pricing policies make WA rank 18th for tuition and fees. Washington lags behind on the number of 2-year college graduates (ranked 15th). However, it ranks 5th for the number of 4-year college graduates. Washington has 7,29 million, 45% of which is college educated. The median income across the state is $32,253. Utah scored the second in the rating of the best states for higher education. Remarkably, UT has the lowest student debt rates upon graduation. Utah resident undergraduates pay an average of $9,000, the price is up to $23,500 for non-resident students. Still, not many students make it through the 4-year college which ranks it 44th on this indicator. 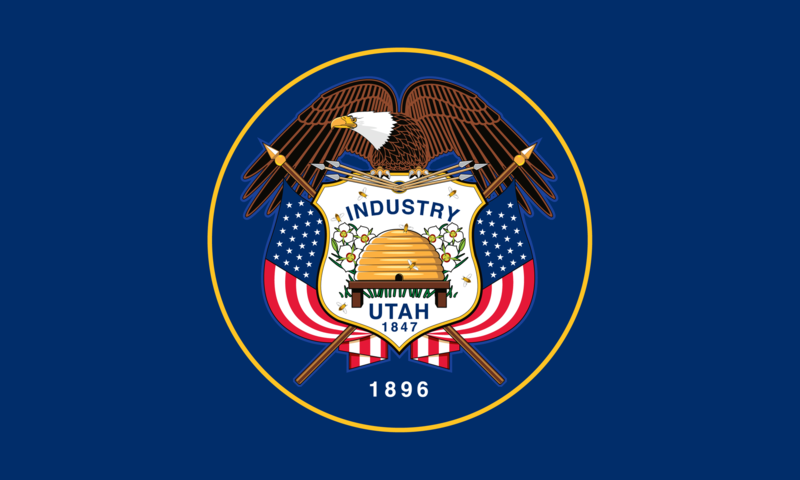 Utah has a population of 3,05 million, 43% of which is college educated. The median income across the state is $27,660. Florida is the best state for higher education in the U.S. according to the rating. FL ranks second after Wyoming by the tuition and fees ranking factor. Florida ranks 2nd and 8th by 2-year and 4-year college graduation rates, respectively. 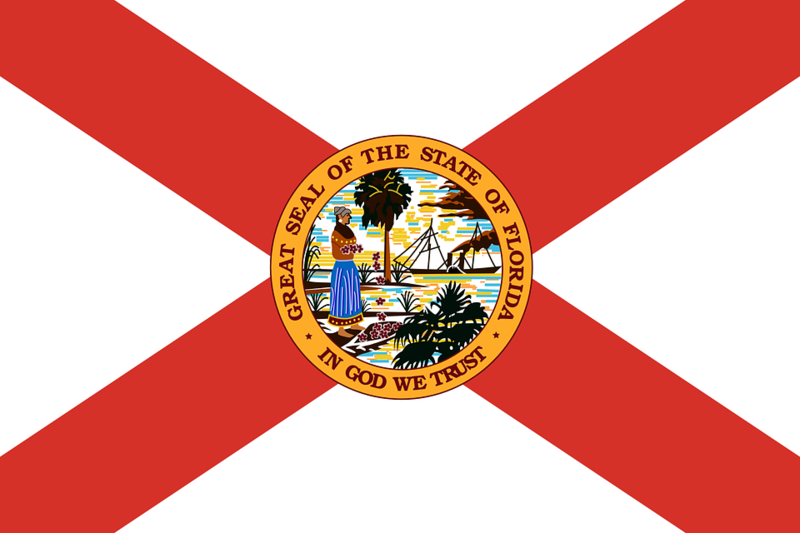 Florida has a total population of 20.61 million, 36% of which is college educated. The median income across the state is $25,805.